How Large is The Pet Care Industry? From doggy day care and boarding to grooming, in-home care and training, Camp Bow Wow truly does it all — and for good reason, too! 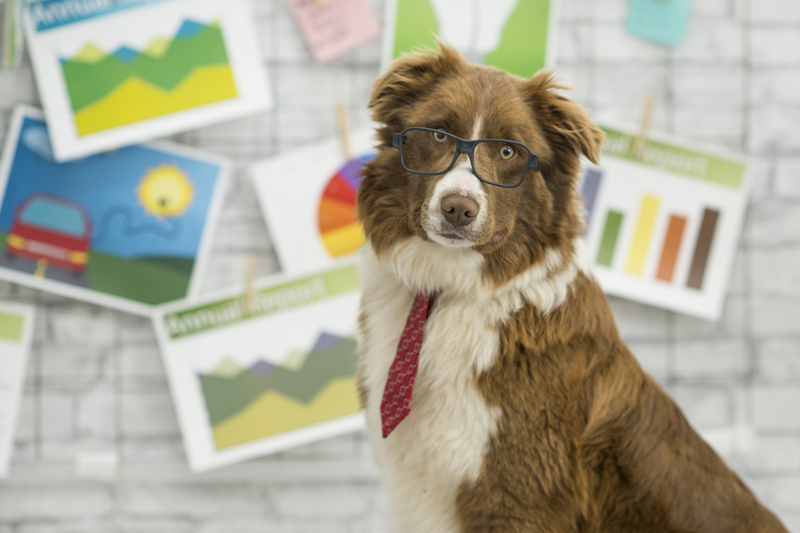 With an estimated $70 billion dollar market at our fingertips, why wouldn’t we offer as many avenues as possible for our franchisees to both bring in revenue and help pet parents and their pups succeed? As far as we’re concerned, offering such a wide variety of services is a win-win all around. That being said, you may be wondering just how large the pet care industry is. What does that $70 billion dollar sum really mean for Camp Bow Wow business owners? The 2017-2018 APPA National Pet Owners Survey reported that 68% of U.S. households own a pet, which means that there are 84.6 million homes with furry friends across the nation. Pet ownership has been on the rise since 1988 when the first National Pet Owners Survey was released, and it’s expected to continue that upward trend for years to come. Of the 144.2 million pets in households across the U.S., 60.2 million of those are dogs — that’s 42% of the entire pet ownership market! Furthermore, 42% of millennials, who currently make up the largest portion of U.S. pet owners, have named pet ownership as the driving factor that entices them to purchase a home — not having children or getting married. In short, it means the opportunities for growth and expansion are endless! Consider specifically, the fact that more people are living alone than ever before. These people seek companionship, which leads them to find a furry friend. But wait, it doesn’t stop there. Now, they’ll need a safe place to take their new family member to play while they’re away, being that there’s no one home to care for their new dog while they’re at work. Couple that with the fact that pet owners also consider their pets to be more of a family member than ever before, and therefore are willing to splurge for the best possible products and services on the market, and you’ve got a future that looks pretty bright for Camp Bow Wow! Mark your territory today and secure your place as a leader in a nationally recognized Pack! Fill out the form below or call us at 877-700-2275 to request a complimentary executive summary for more information.